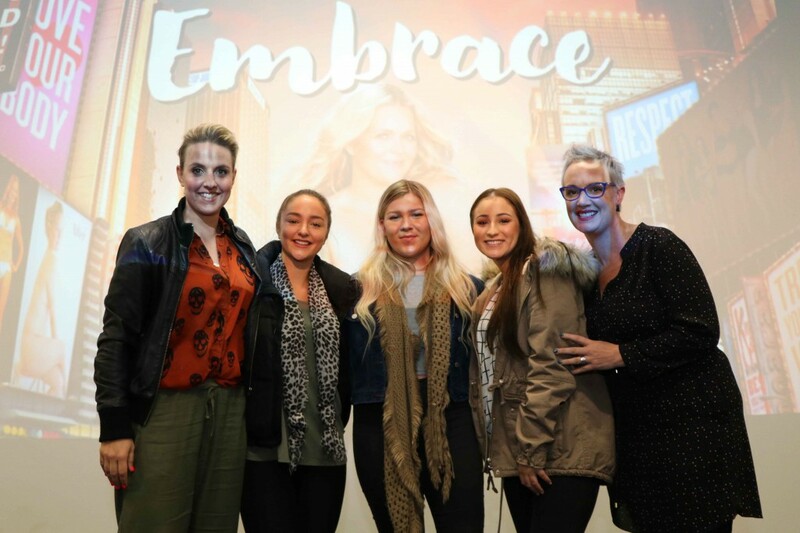 A group of VCAL students organised an event, which included a screening of the documentary ‘Embrace’ and guest speakers from Life Intended. The film follows the journey of identity and discovery for Taryn Brumfitt. 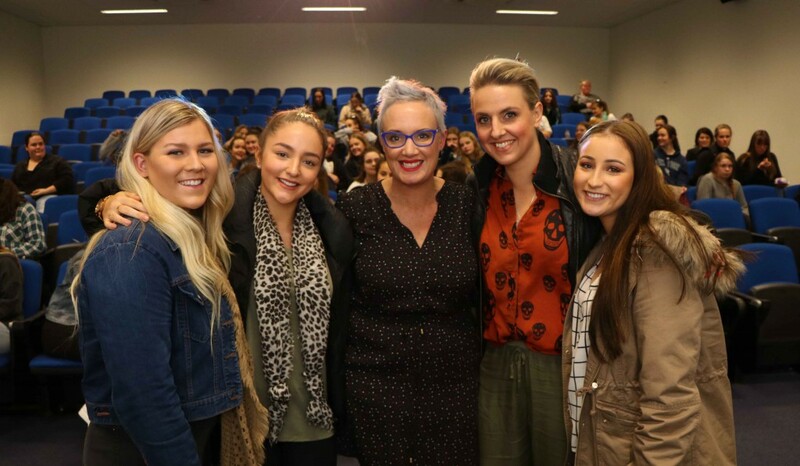 Year 12 VCAL students Sophia Voss, Mikaela Moncrieff and Emma Reid organised the event for their peers, facilitating a supportive environment for the group to discuss positive body image, taking the first steps to embrace whom they are. The group of VCAL students would like to thank and recognise the businesses within our community who showed generosity and a genuine interest in the Embrace fundraiser day held earlier in the week. All the donations went to a good cause, and we’d like to show our appreciation to Skin Logics Albury, Breathe hair studio, aZesty Health, The Wodonga Beauty room, Pout Albury, Little nest, Priceline Albury, The Buddha Shop Albury and Lorum lashes. In addition to the ‘Embrace’ event, a whole school gold coin donation casual clothes day was organised, with all of the proceeds going to the Albury Wodonga Women’s Centre.